Decide how many days you have to travel in Costa Rica (number of nights in Costa Rica); and when you want to begin (dates). Decide what places or areas you want to go, type of activities that you’d like to do (tours). Simply give us a list of places you would like to visit, or we can make some suggestions. How many persons will be traveling with you. Preferred mode of transportation: private car (renting a car), shared transfers, private transportation with a driver/guide, domestic flights). Tell us the class of the hotel or Lodging you want to stay in (economy hotel, bed and breakfast, standard 3* Deluxe 4*5*) and what kind of room you need (twin beds, king-size bed, non-smoking, etc. ), how many rooms you’ll need. Tell us if you have any other special requirements (e.g., vegetarian). Your available budget. We have travel itineraries for all budgets. Just tell us what kind of trip you have in mind, and let us take care of the details. We are experienced in giving professional tour proposals that will fit your individual needs. Send us an email, with this all details, we will get back to you with a full itinerary and a quotation on it within 24 hours, weekends might require 48 hours. 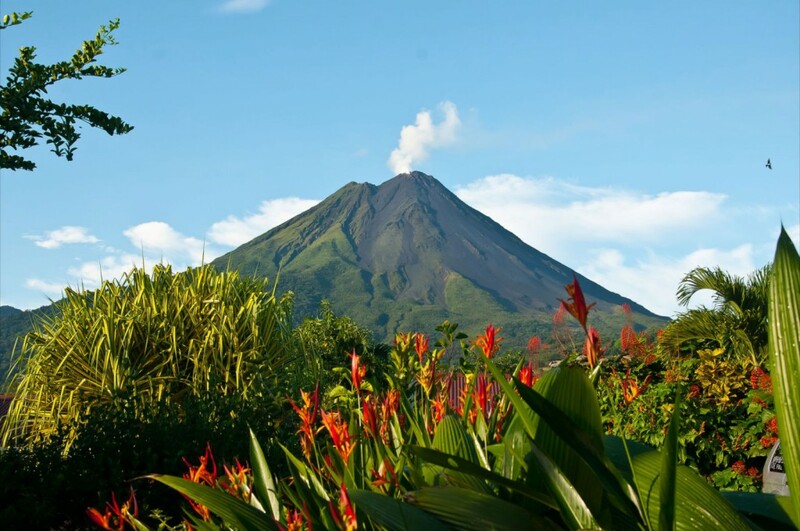 In the following pages you will find one example of suggested travel itineraries for adventures in Costa Rica. Remember: Optionally, you may create your own itinerary as well. You only need to tell us which sites you’d like to visit and we would be pleased to send you the program and quotation.